Ringing in the New Year is totally different for us now that we have kids. But that doesn't mean that it can't be fun. The countdown is on with a tradition we started last year. And I'm so excited because this year we will be joining some of our friends and their kiddos to celebrate the end of this crazy year! This year, the most famous 10 seconds of the year are back on Netflix with 10 new countdowns based on some of your kids’ favorite shows: Word Party, Puffin Rock, Luna Petunia, Beat Bugs, All Hail King Julien, Skylanders Academy, DreamWorks Trollhunters, Project Mc2, Fuller House, and Chasing Cameron. 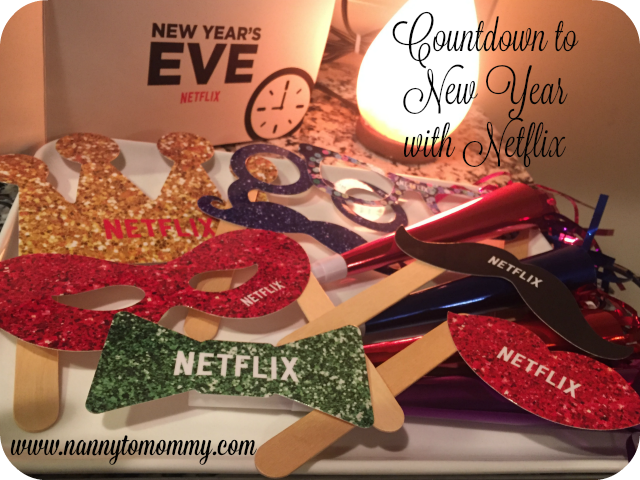 Start your party anytime, anywhere by searching New Year’s Eve Countdown on Netflix. But after any good party comes the morning after, with cranky kids and tired parents. So Netflix is making parents’ lives a little easier by revealing 15 shows kids are most likely to watch back-to-back-to-back. 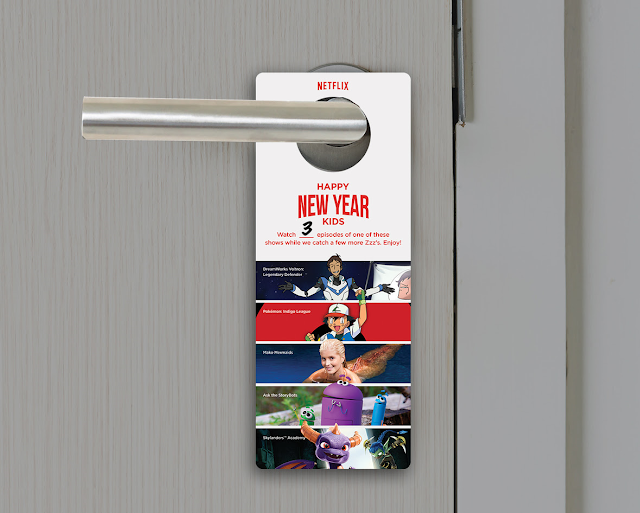 We’ve even made this nifty Door Hanger to almost guarantee a restful start to 2017. Will you be counting down with Netflix? I am a member of the Netflix StreamTeam and receive complimentary products as such. All opinions are my own. These are great tips for the morning after New Years when you have children! Thanks for sharing. :) I love Netflix, they always have something for all of us! Happy New Year's Eve to you and yours! Love love love all the awesome selections for my kiddo!! Netflix has really stepped it up this year!! I really enjoy netflix. My niece and nephews enjoy watching it with me. I hear a lot of good things about Netflix. I know my little niece would enjoy LEGO Friends: The Power of Friendship and many more of these shows. We have Netflix and love it. Nothing like staying in on New Year's Eve and watching some favorites. Btw, we ditched DirecTV and bought an antenna. I love that Netflix has so many children's shows. We love Netflix! They have so many great shows! We love Netflix, we will definitely be checking out these movies.